We’re a real wild one! Kidrobot has gotten back our animal instincts with the first multi-artist Dunny series of 2018: The Wild Ones Blind Box Dunny Mini Series! 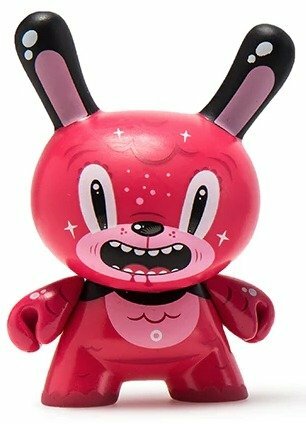 This blind boxed mini series features 3-inch Dunnys by Kronk, Linda Panda, Squink, Igor Ventura, Spanky Stokes and in house designers Sharon Park, Josh Divine and Johnny Draco this series has something for the wildness in us all. Collect all 18 today and show off your wild side! 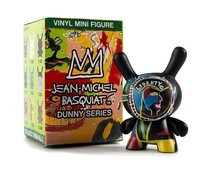 This is an open blindbox figure from the Wild Ones Dunny series.